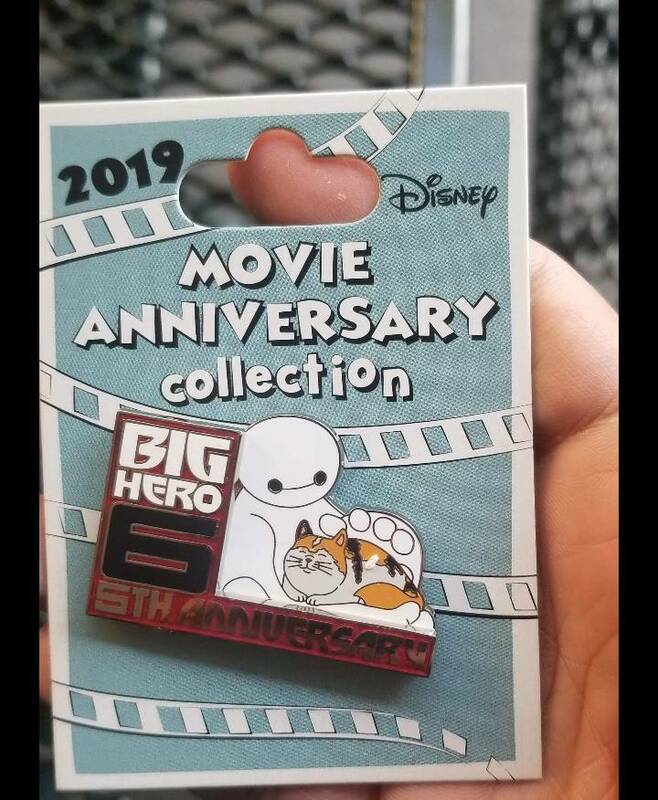 Discussion in 'Disney Pin Discussion' started by TheMickeyMouseRules, Jan 1, 2019. 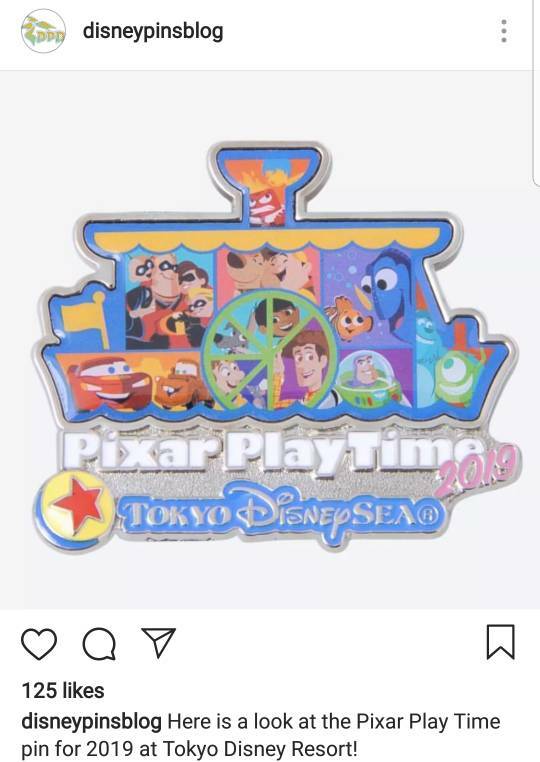 Apparently, a flyer advertising the 2019 Pin Carnival pins came out at HKDL today. CCofRR13, TheMickeyMouseRules and Kerri780 like this. CCofRR13 and TheMickeyMouseRules like this. CCofRR13, TiggerSue and TheMickeyMouseRules like this. CCofRR13, TiggerSue, TheMickeyMouseRules and 1 other person like this. 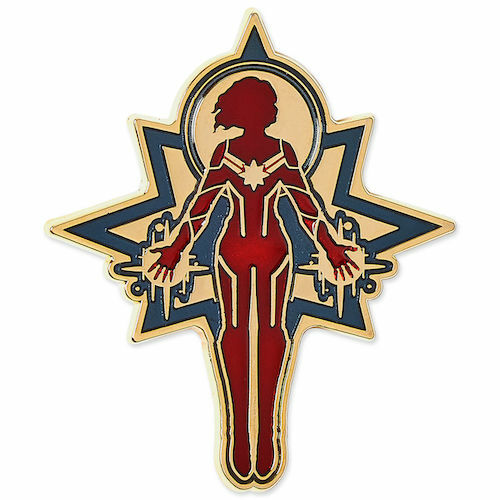 CCofRR13, MommaIvy, TheMickeyMouseRules and 3 others like this. 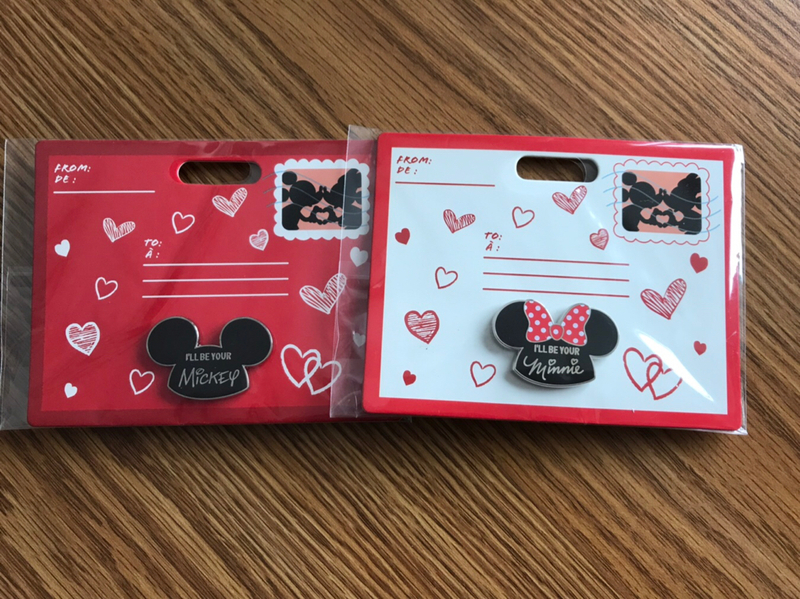 The next pins in the name tag set were released at the Employee Center, LE250. Jack Skellington, Disneychildwithin, CCofRR13 and 1 other person like this. 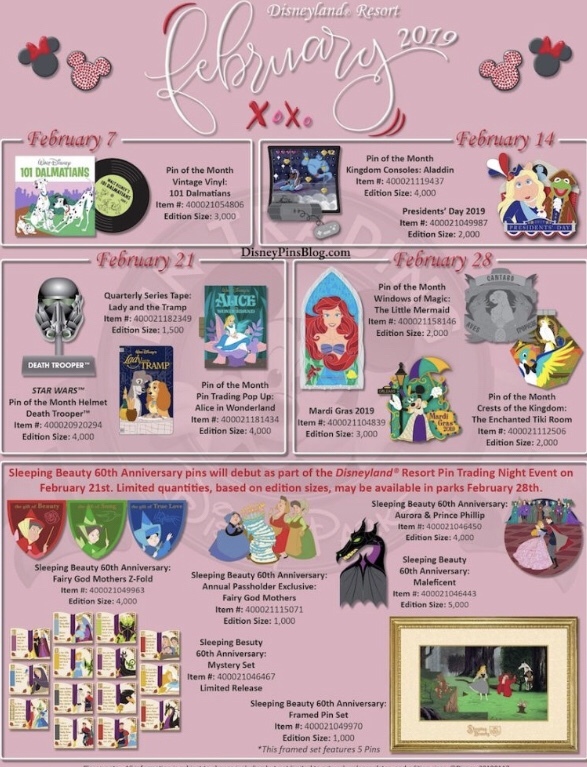 Today's WDI Sleeping Beauty 60th Anniversary pin release. 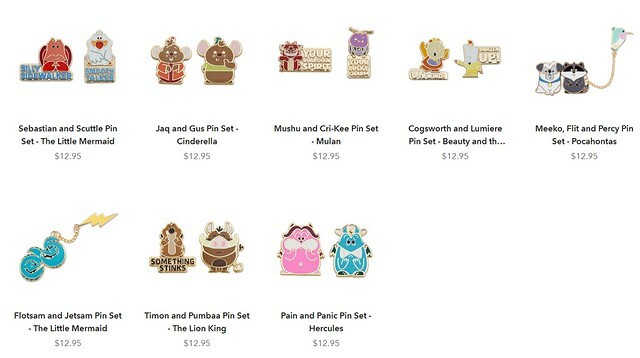 Jumbos are LE200, all other pins are LE250. 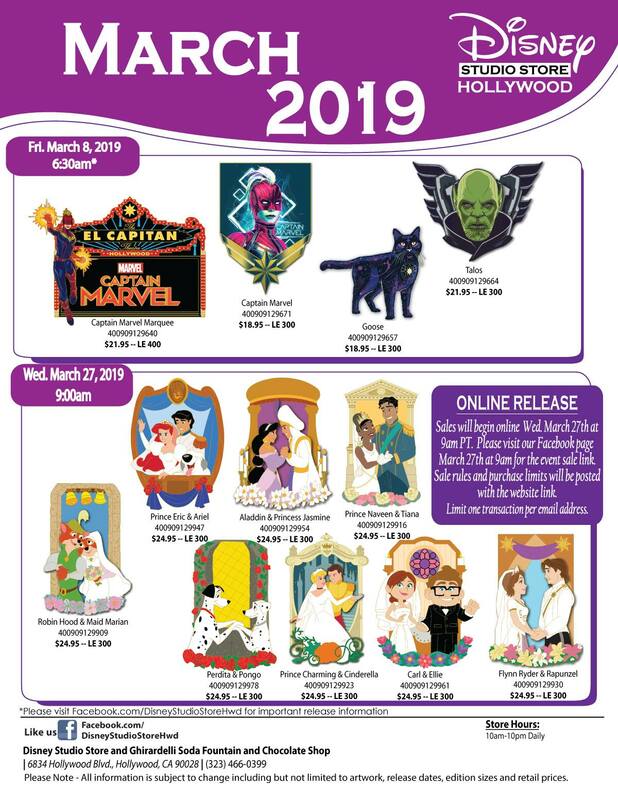 WDW February 2019 flyer. Courtesy of the Insta. No sign of DLR yet. Voko20 and CCofRR13 like this. Jack Skellington and CCofRR13 like this. 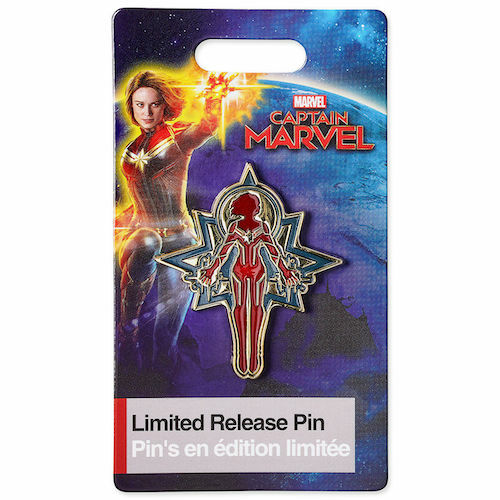 CCofRR13, stitchismyspiritanimal, TheMickeyMouseRules and 3 others like this. 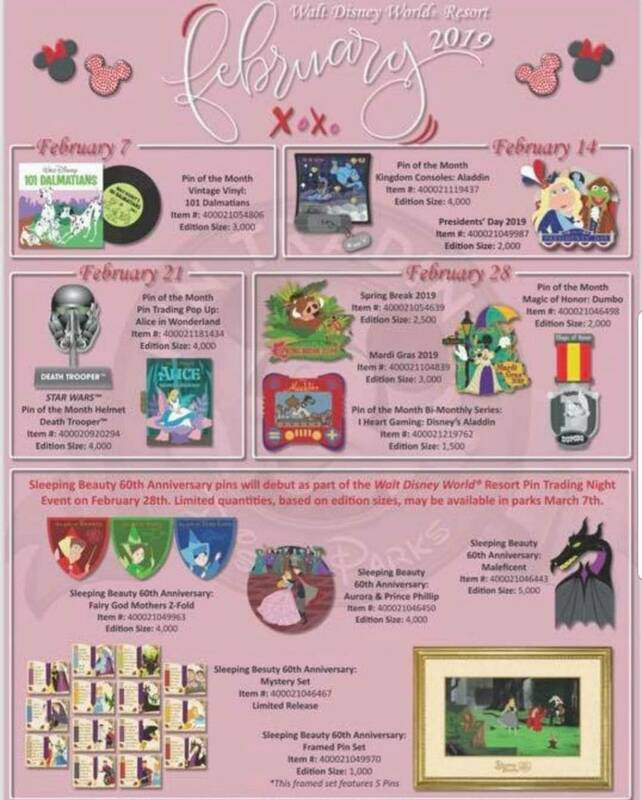 Surprise Sleeping Beauty anniversary release at DSF. CCofRR13 and KJackson1195 like this. 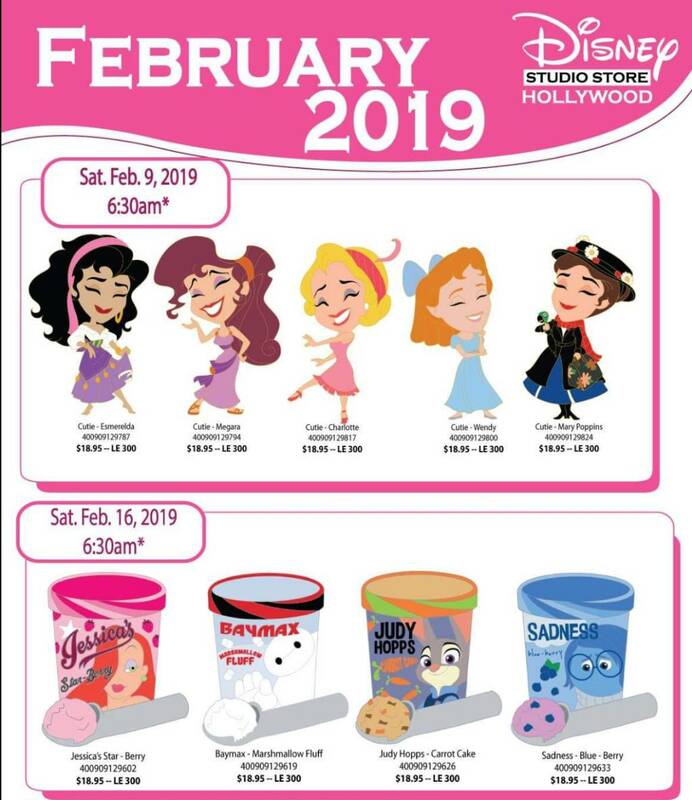 February flyer from Disneyland Paris! CCofRR13 and PixiePost like this. CCofRR13, krand1276 and MerlinEmrys like this. KJackson1195 and CCofRR13 like this. 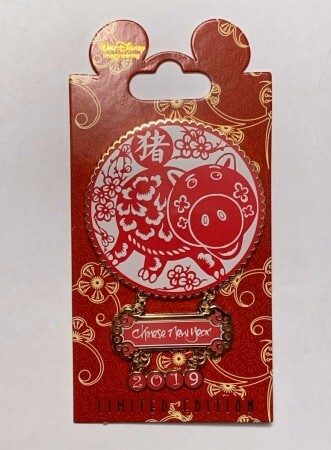 Came out 1/30/19 at WDI to celebrate Chinese New Year. Isn't Hamm adorable?! CCofRR13, PixiePost, krand1276 and 3 others like this. CCofRR13, theoucharis, Disneychildwithin and 1 other person like this. 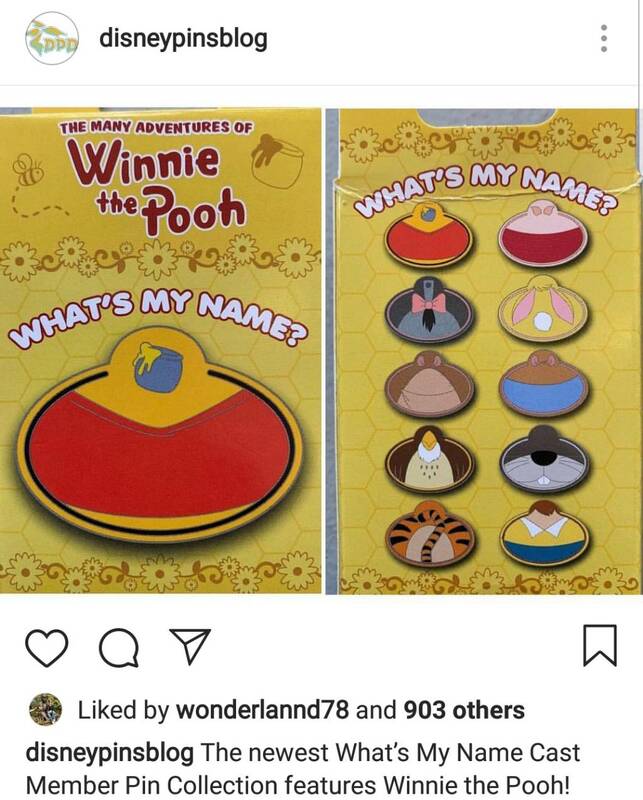 Bought at local Disney Store. CCofRR13, KJackson1195 and TheMickeyMouseRules like this. CCofRR13, Voko20 and PixiePost like this. CCofRR13, Connies_Hobby and PixiePost like this.